string(220) " " string(222) " " string(221) " "
Friendly and fun loving, exotic and tropical, cultured and historic, Thailand radiates a golden hue from its glittering temples and tropical beaches through to the ever-comforting Thai smile. The bustling markets filled with fascinating street food and colorful patterns of clothing and goods will have any traveler lost in the beauty of this country. 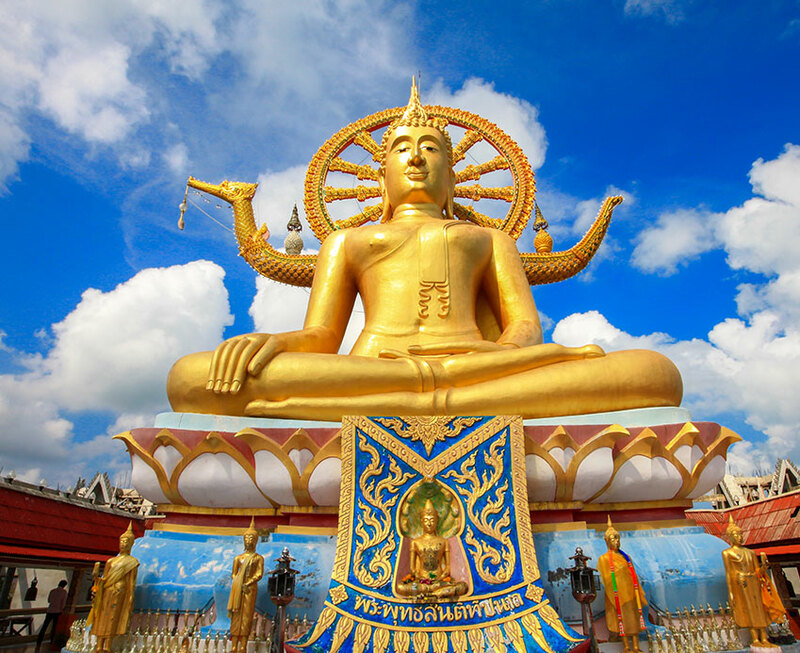 Thailand’s vibrant Capital and a city of amazing contrasts that is buzzing at every level. Housing hundreds of Buddhist temples and vestiges of walls and moats, the city retains the sense of its colourful history with a laid-back atmosphere. Home to some of Thailand’s most popular and spectacular beaches. An excellent base to explore Thailand countryside and also the infamous Golden Triangle region of Thailand, Myanmar and Laos. The Island caters for the discerning travelers with its palm-fringed beaches, coconut groves and mountainous rainforests. Thailand continues to be Asia’s most popular holiday destination. There are seemingly unlimited options for visitors as they explore every part of his magnificent country. 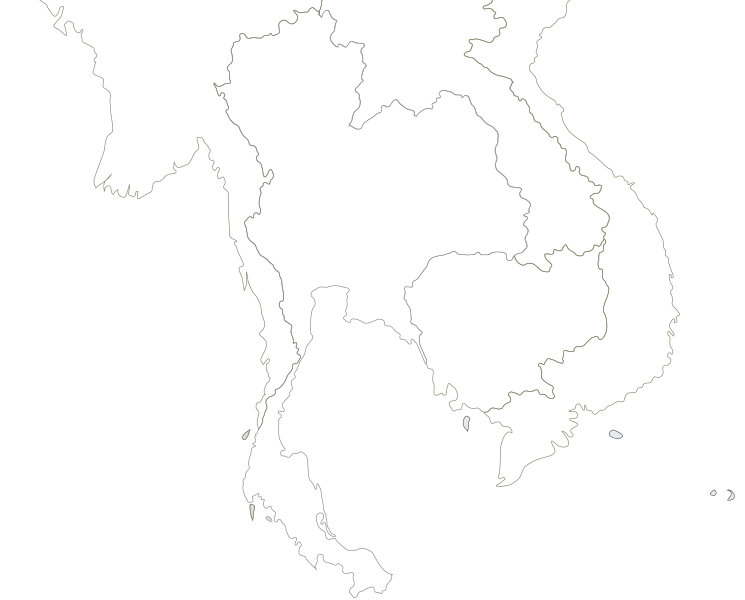 Regardless of the amount of visitors to this country, Thailand has managed to hold onto its cultural identity. Many have wondered if this is because Thailand has never been colonized by another nation and their heritage is so rich and strong that visitors have the opportunity to view it without changing it.